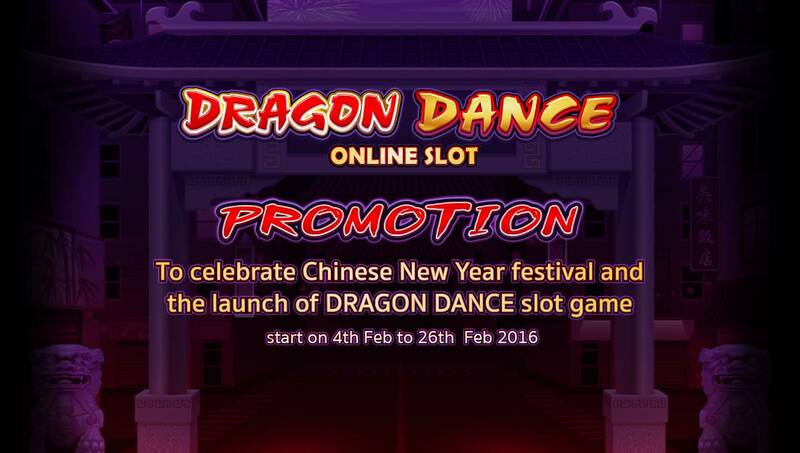 To celebrate Chinese New Year festival and the launch of DRAGON DANCE slot game on 4th of Feb, 2016, we have 8 prizes of 8,888 RMB (48,000THB) and 8 prizes of 888 RMB (4,800THB) to give away. - Players will be awarded raffle tickets for every achievement that they unlock in Dragon Dance during the promotional period. - There will be 16 draws made during the promotion and all raffle tickets awarded at the time of each draw will be included. - The promotion will start on Thursday 4th February at midnight China Standard Time (CST) and will run through to midnight (CST) on Thursday 26th February. 16 draws to win Ang Bao will take place on the following dates. Raffle tickets will be included in all eligible draws, however a player can win only one prize per day. To celebrate the release of Multi-Player Mermaids Millions on 6th January, we are delighted to announce details of our BIG cash drop promotion! where 100 lucky players will each win €50! 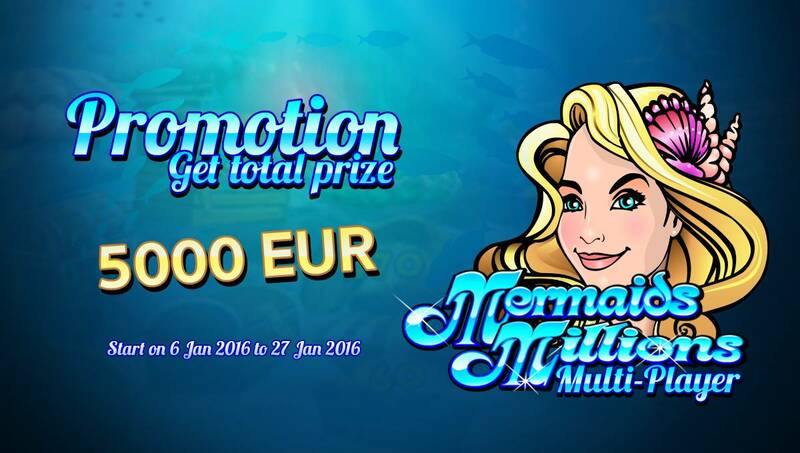 - Multi-Player Mermaids Millions is released on Wednesday 6th January 2016. - The Promotion runs over 3 weeks from Thursday 7th January 2016 at 00:00am (GMT) until Thursday 27th January 2016 24:00 (GMT). - Every €10* wagered on Multi-Player Mermaids Millions during each promotional week = 1 raffle ticket to that weeks’ draw Or currency equivalent. - Players who qualify for draws 1, 2 and 3 will automatically be entered into the 4th draw. ™ Universal Studios and Amblin & © Universal Studios, Amblin and Legendary Pictures. All products and services on Goldenslot.com are authorized and regulated by NCGAC, the Philippines Operated by FN Ltd. with its office at Bgy. Centro, Sta. Ana, Cagayan, Philippines. Contact us at info@goldenslot.com Participating in this site is strictly prohibited for persons under 18 years. Copyright © 2014-2019 Goldenslot.com. All Rights Reserved.